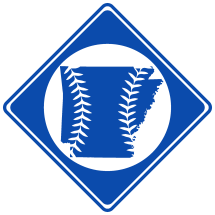 The Ray Doan Baseball School, also known as the All-Star Baseball School, operated in Hot Springs, AR between 1933 and 1938. The baseball school was run by Ray Doan. The school worked in cooperation with the George Barr Umpire School.